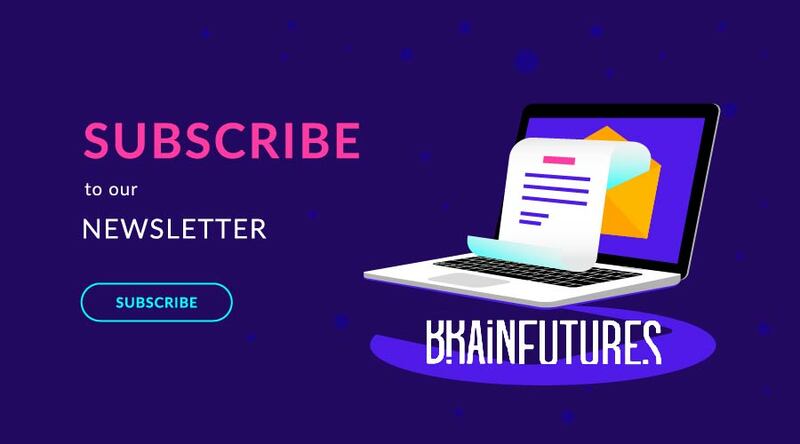 We are excited to welcome you to subscribe to our newsletter, your “one-stop-shop” for the latest science and innovation around neuroscience. 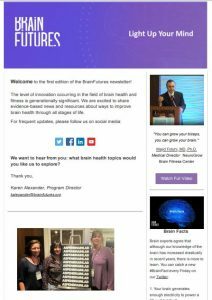 The level of innovation occurring in the field of brain health and fitness is generationally significant. 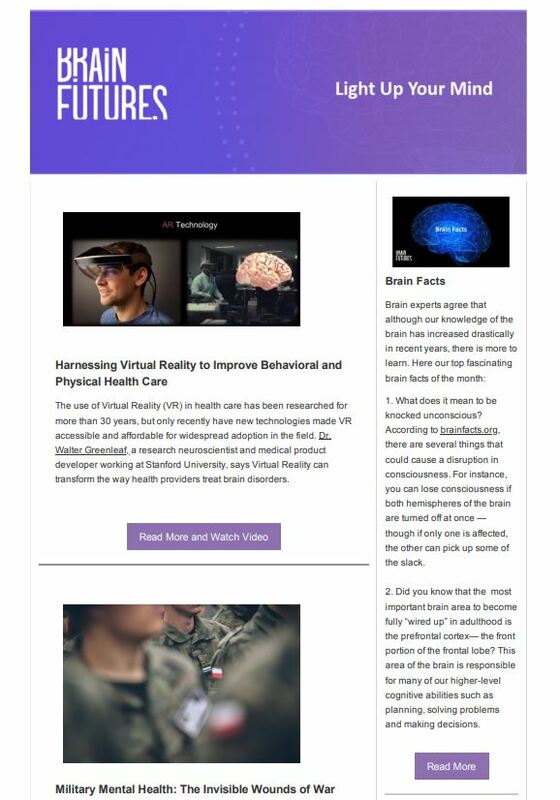 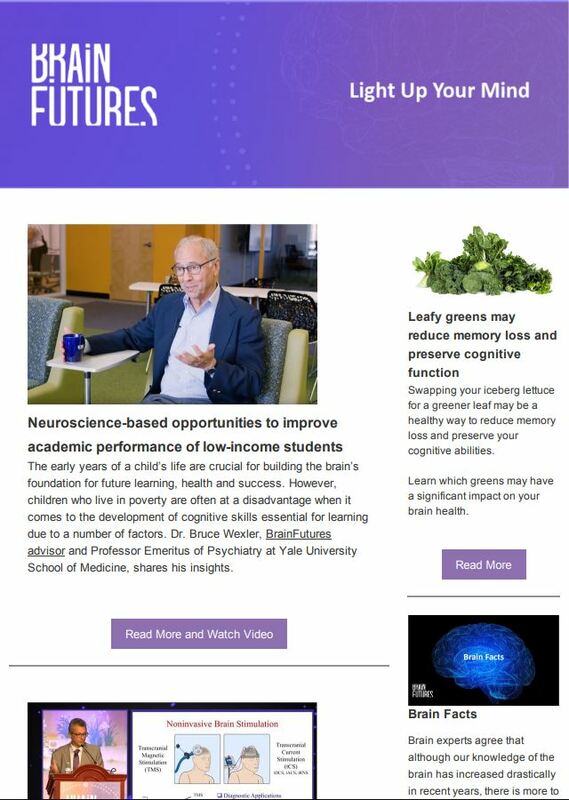 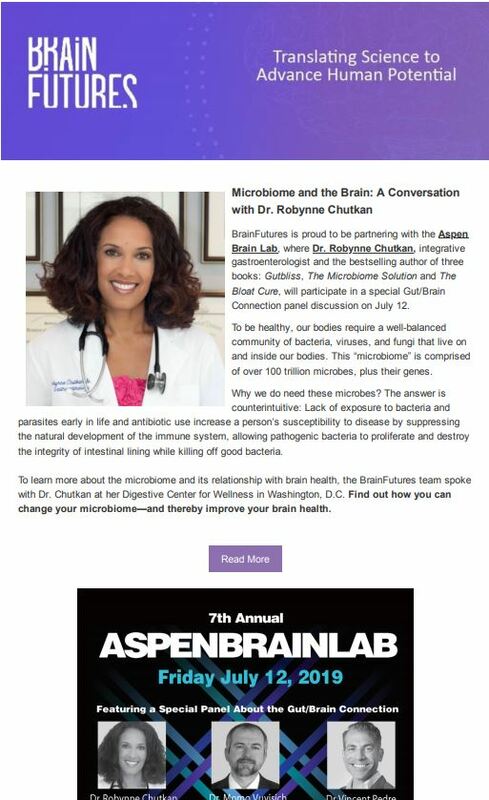 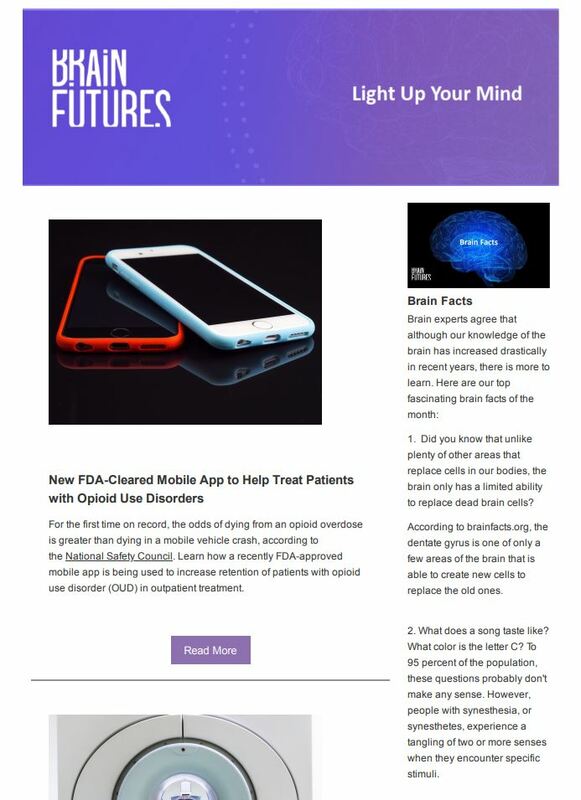 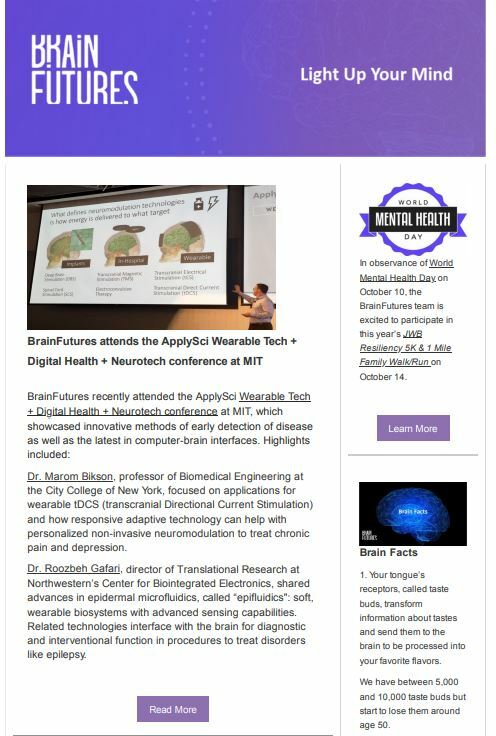 The BrainFutures newsletter highlights innovations that can revolutionize ways to improve your brain health through all stages of life. 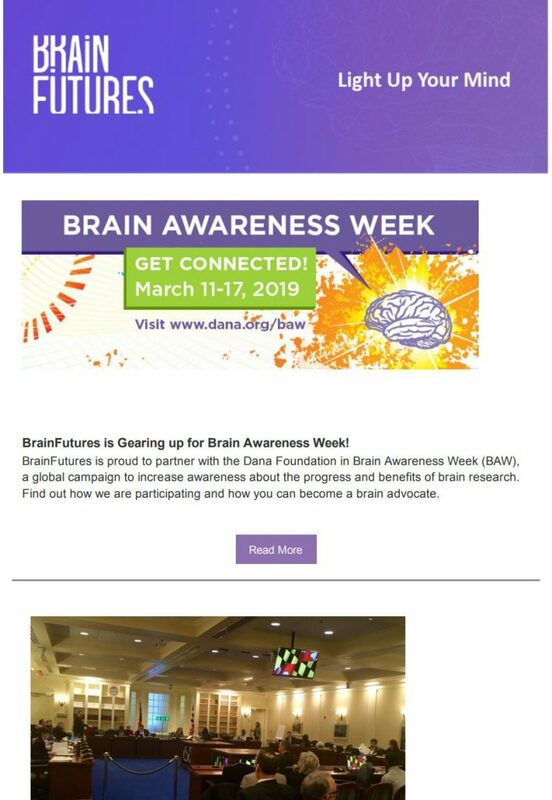 Whether you are a scientist, health professional, parent, teacher, or simply someone interested in how the brain works, you will be able to find useful information. 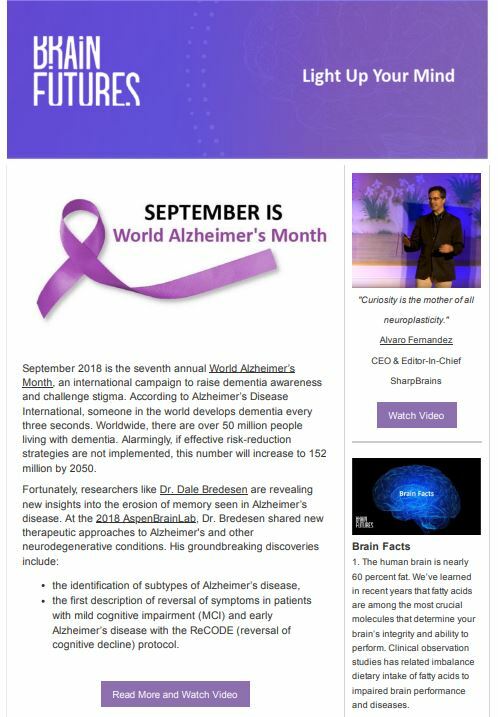 Feel free to explore our archived newsletters below.